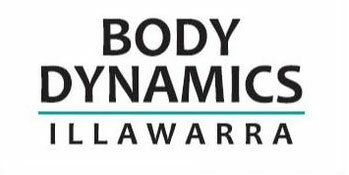 Body Dynamics Illawarra’s exercise studio consists of two main workout areas. 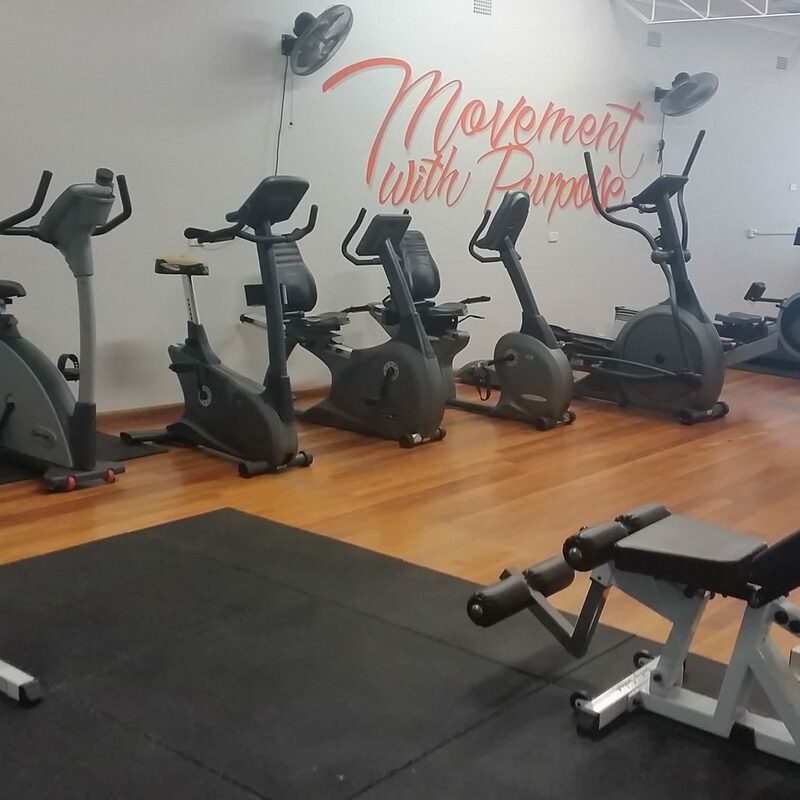 We have a range of cardiovascular/aerobic equipment, resistant/weight equipment and other specialised equipment. We offer a wide range of memberships to our Exercise Studio. 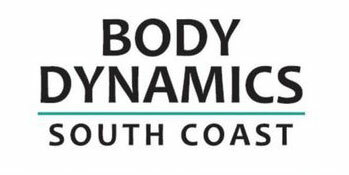 All general memberships include monthly consultations with our Exercise Physiologist, a unique feature to our facility. We offer 1, 3, 6 or 12 month memberships. Concessions apply for Government Health Care Card holders, Pensioners and full time students.